Core Drilling, Edge Grinding & Centerless Grinding - Glass Fab, Inc.
With our large stock of drills, we can maximize the yields on the materials we stock. 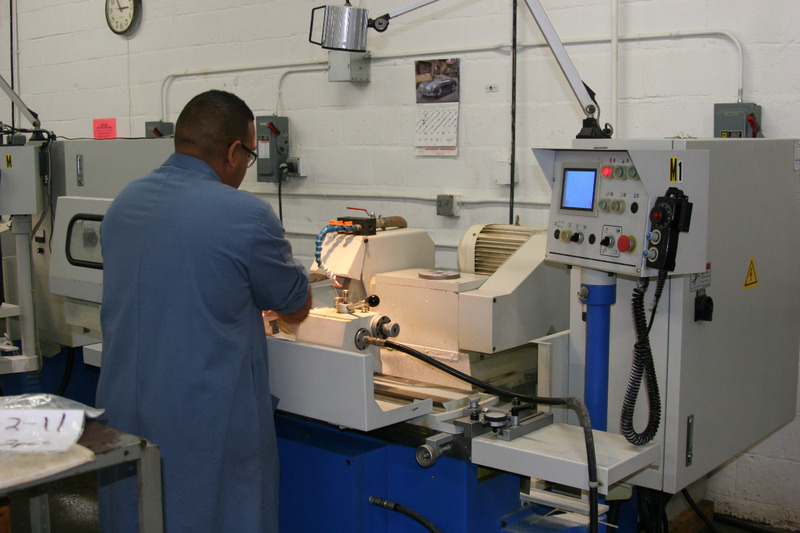 Our centerless grinders are a perfect way to grind rods to diameter prior to going to our precision saws. And our lathes can finish the outside diameter of discs to tight tolerances. 1 lathe that can handle discs up to 36” dia.